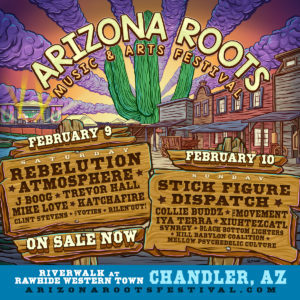 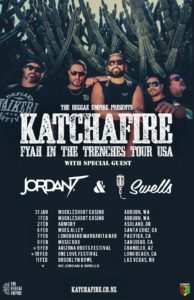 Arizona Roots #2019 KATCHAFIRE INTERVIEW!! 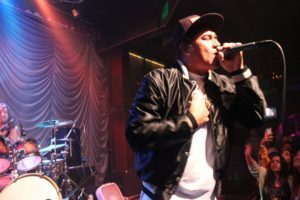 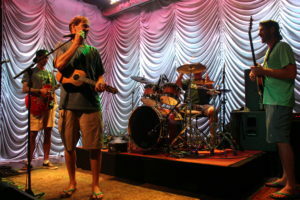 Q & A from singer/drummer JORDAN BELL! 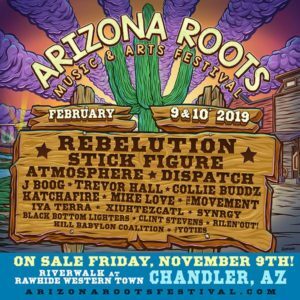 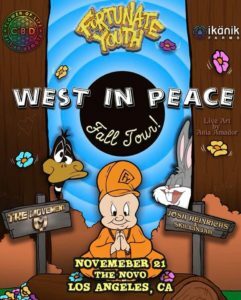 Tickets just went on sale! 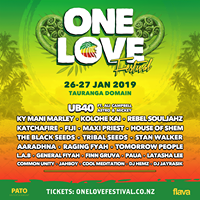 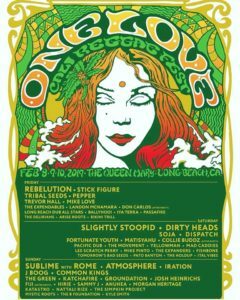 @ www.OneLoveCaliFest.com ✨ Feb 8-10, 2019 #LongBeach One Love Cali Reggae Fest Goldenvoice #ReggaeRockNews — feeling excited at The Queen Mary.